Congratulations Alice! Maximus is adorable. I loved this post. Every word. Thanks Kodi. I’m glad you liked it, but I’m even more glad you took a minute to read and comment. It warms my heart to know that people actually read this little old blog. I love you, you are super woman in my eyes. If I ever grow up, which we both know isn’t likely to happen, I hope I am as wise and wonderful as you. Then again who needs to grow up, I’m pretty sure Maximus just made you even younger then you are. Thanks for making me cry, and helping me to be a better mom. Thanks Heather. I’ll take younger!!! Sometimes I wish I could start all over knowing what I know now….but I guess that what the next life is for. We all need to help each other be better moms….let’s face it…hardest job in the world. He is beautiful! All your children are. Congratulations! Thanks Angel. We have been blessed in the beautiful children dept. Congrats on your beautiful baby boy Alice! 5 kids must be a huge challenge. Sounds like you got it covered though. Thanks Amanda. I LOVE having five. I do believe it’s the perfect number for our family, but even though I don’t have it covered EVER, I know the God who does. Can’t do it without Him. I see now how his name fits so well and it works because you ALL love it. “I’ve embedded even the tiniest sliver of it into them is suffocating” is my favorite sentence, not because it’s so painfully true, but because we feel so responsible for them, so accountable for their everything and we want them to be better than we are. This post is so eloquent and persuasive, you almost have me thinking a girl could be in our future in 5 or 6 years. Or maybe not. But I am so happy for you and your newfound joy in a baby boy. “Le grand” in French means “The great…” E.g., “Les grands ecoles” means “the great schools,” which is how they designate the best universities in France (and “les” is the plural of “le”). 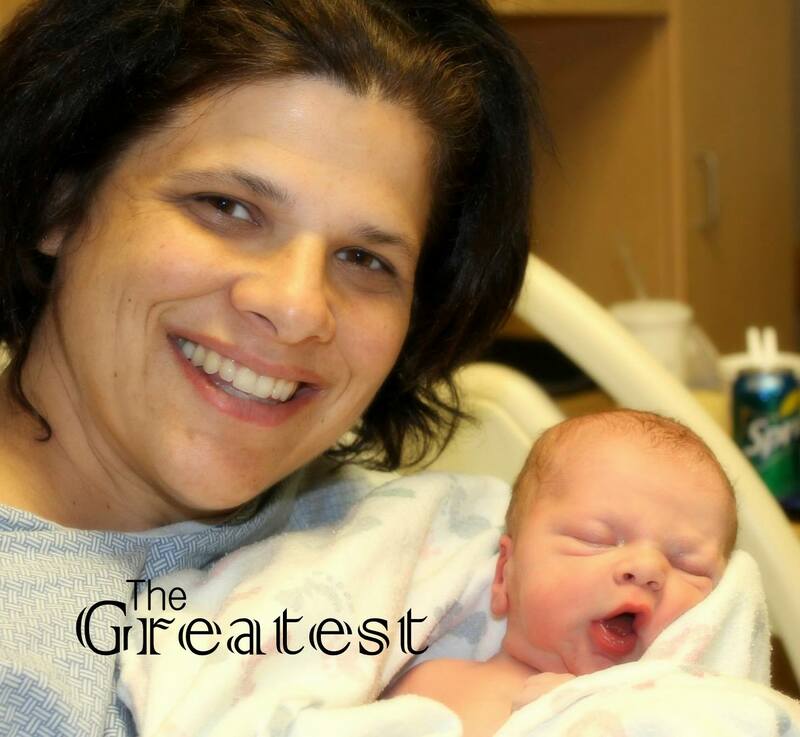 It can also mean “the big,” but the usual sense is “the great.” So welcome to the world, The Greatest The Great Gold. Congrats Gold family. He is so cute. I love the smell and cuddles of a new born.